Aromatherapy is gaining popularity, definitely there is a close link between fragrance and your moods. Good mood activate your hormones that are linked with your mental and physical health, thus a fragrant garden will keep you mentally and physically happy and healthy. There are few plants and shrubs that can add a nice fragrance to your home and garden. 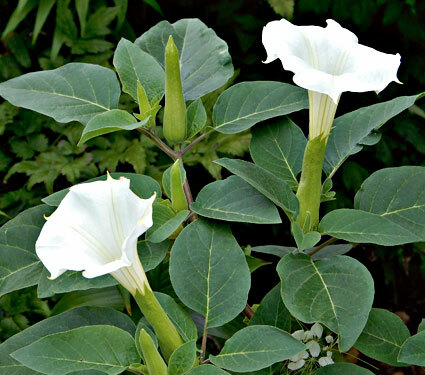 Moonflower is an annual plant that grows rapidly and covers itself with creamy-white flowers that swirl open in late afternoon with a sweet scent. The vine Ipomoea Alba grows to 15 feet, unfurling four- to six-inch-wide fragrant white blooms. germinating seed is tricky, it requires ample sun and fertilizer. 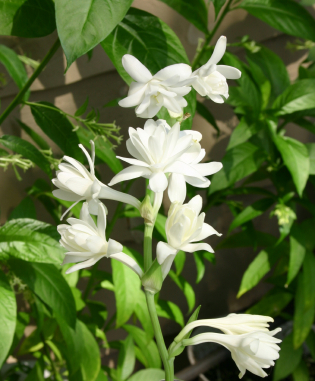 Tuberose is a very popular commercially grown cut flower. It is native to Mexico but has never been found growing wild. The Tuberose (Polianthes Tuberosa) is a perennial plant related to the agaves, extracts of which are used as a middle note in perfumery. Richly fragrant bulb, Polianthes Tuberosa, was a Victorian favorite. Plant these in containers or beds that are two to three inches deep. Zaluzianskya Capensis is an easy-to-grow annual from South Africa. 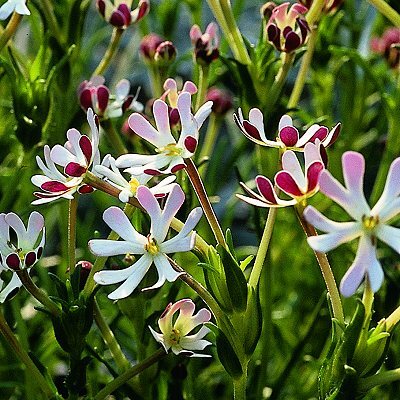 Zaluzianskya Capensis is also called Night Blooming Phlox and Midnight Candy. During the day, Phlox flowers are closed and have no scent but as the sun goes down it starts giving away very sweet smell. Phlox has white and maroon flowers that open in the late evening, releasing a luscious scent. Zaluzianskya Capensis has small purple buds that open to white. The plant grows about a foot tall, making it ideal for the front of a border. 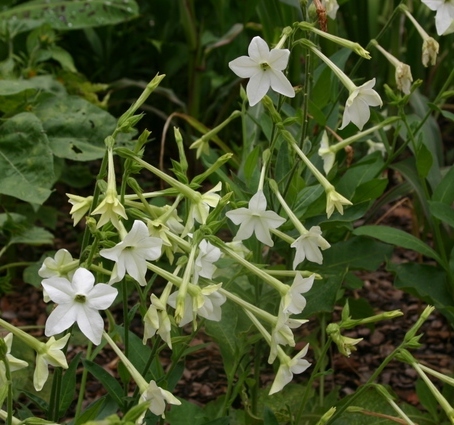 Nicotiana Alata, or Jasmine Tobacco, is a perennial tobacco native to warm temperate South America. It is also called Winged Tobacco, Jasmine Tobacco, tanbaku, and sometimes Persian Tobacco. Nicotiana ‘Fragrant Cloud’ is the most fragrant. The perfume is most noticeable on warm summer evenings. Flower Color are Lime green, red, white and yellow. Cestrum Nocturnum is one of the strongest scented plants in the world, as it can be smelled from a very long distance. The species is native to the West Indies and South Asia. Cestrum Nocturnum’s flowers are tiny, but at night, their perfume spreads 20 feet. The plant blooms from spring through fall, flourishes in containers, and is hardy to Zone 8. 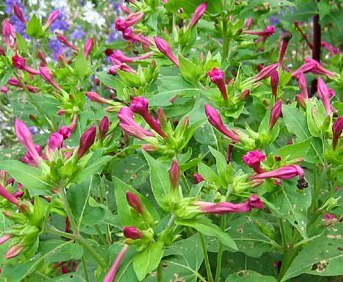 Four O’ Clocks are leafy, shrub like, multi-branched perennials that produce flowers all summer long. Mirabilis is an interesting family containing 350 species in 34 classifications. Mirabilis Jalapa is also known as Marvels of Peru. It flowers from Jul to October, having fragrant red, purple, yellow, or white flowers that open in late afternoon, releasing a lemony spice scent. They do well in full sun or partial shade. This large, shrub-like, herbaceous perennial grows 3-4 ft. high & just as broad. Datura Meteloides is lower growing and shrubby with upright flowers that can reach as large as eight inches. It flowers white and petals are fused into 6” long tube. 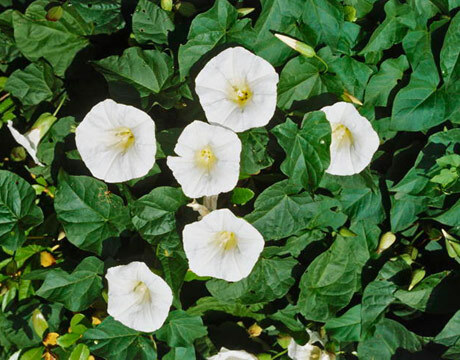 It grows 3-4 ft. high, just as broad with 8″ trumpet flowers that bloom in the evening. Burkwood Viburnum is known for its fragrant and spicy pink buds that open to white blooms in spring. There are at least thirty different types of viburnum, and the burkwood variety is one of the most fragrant of them all. These blooms have a rich scent that can last for nearly two weeks. Mature Height is 8-10 Feet and Mature Width is 6-8 Feet. 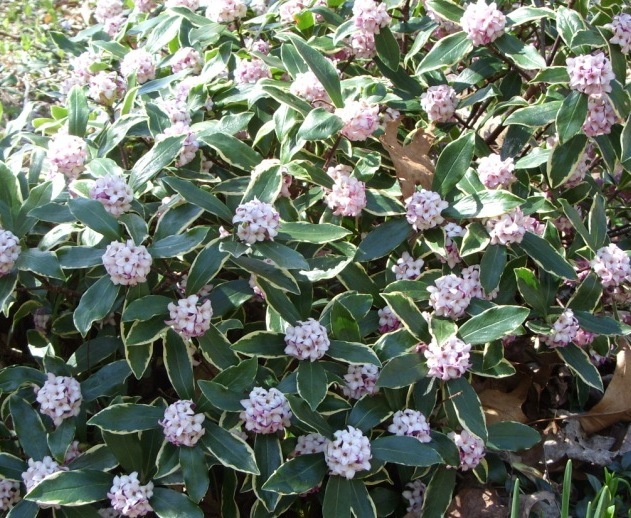 It bears fragrant flowers in rounded clusters and these flowers buds are pink in color that open to white blooms in spring.Growth Rate is slow to moderate. Daphne Odora also called Winter Daphne is a species of flowering plant in the family Thymelaeaceae, native to China and Japan. 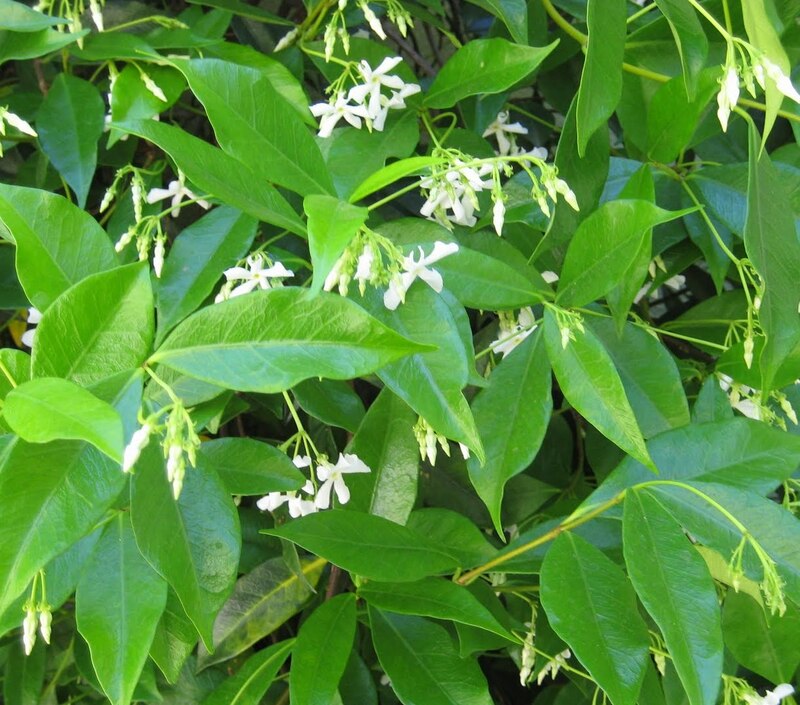 It is an evergreen shrub and fragrant flowers bloom in winter and early spring. Winter Daphne has yellow-margined leaves and rosy-pink flower buds that open to white. It gains height up to 4 feet. 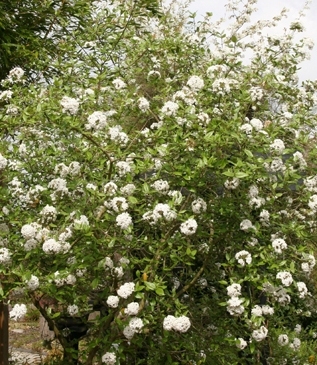 Myrtle is a decorative shrub or small tree with scented white flowers. Myrtle Myrtus Communisis is widespread in the Mediterranean region and is commonly cultivated and it is native to southern Europe and north Africa. 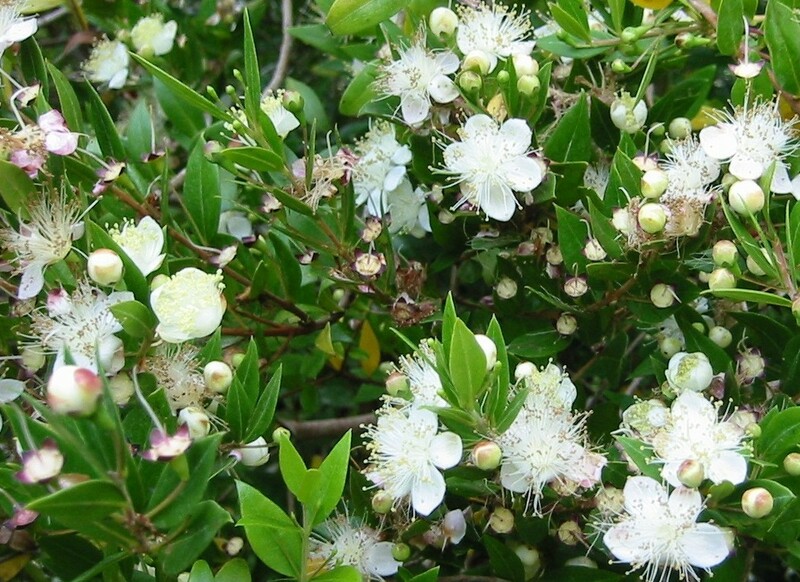 Myrtus Communis or True Myrtle is an evergreen shrub or small tree with dense foliage. The 2-inch lanceolate leaves are strongly scented when crushed. Myrtus communis is an evergreen Shrub that grows up to 4.5 m (14ft) by 3 m (9ft) at a medium rate.